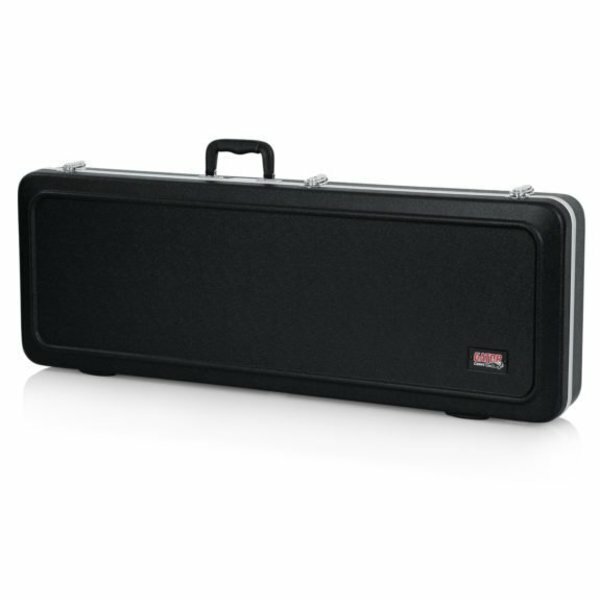 Outfitted with an impermeable outer casing molded from impact-resistant ABS plastic, EPS foam core, plush lining, and an interior accessory compartment. 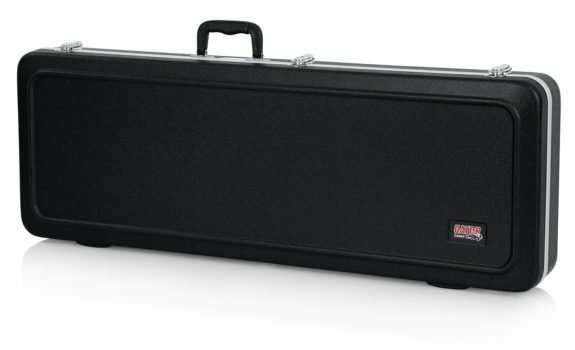 When it comes to gear by Gator Cases, the GC-ELECTRIC-A electric guitar case is the equivalent of a private security detail. 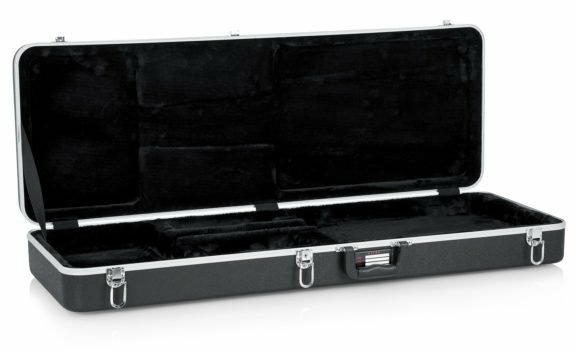 Outfitted with an impermeable outer casing molded from impact-resistant ABS plastic, EPS foam core, plush lining, an interior accessory compartment.